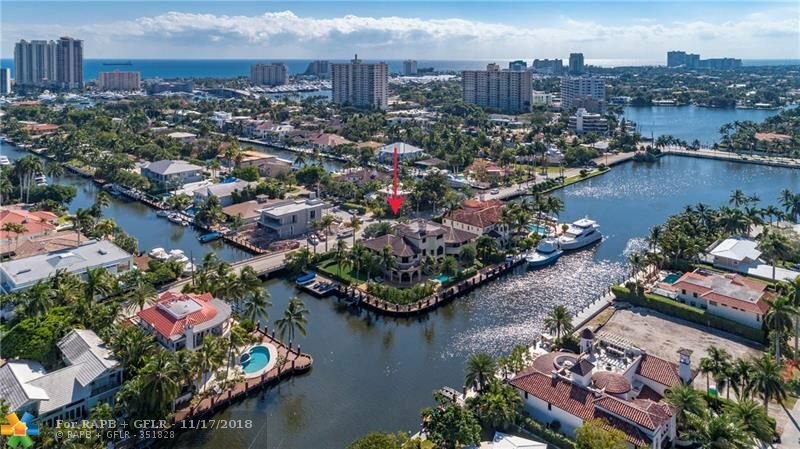 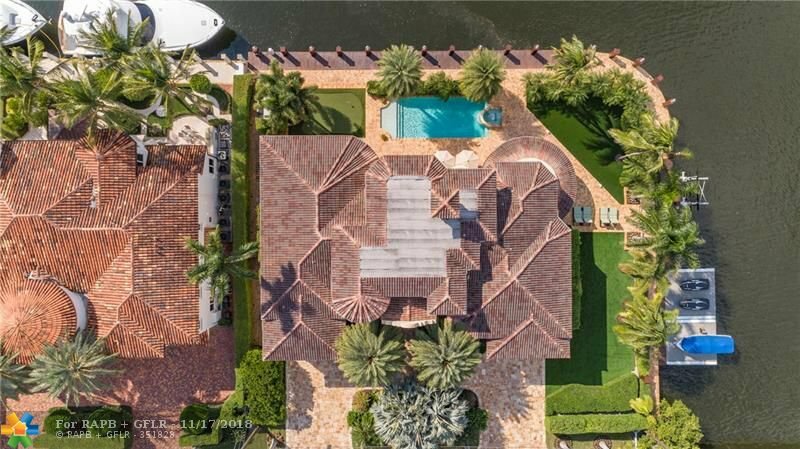 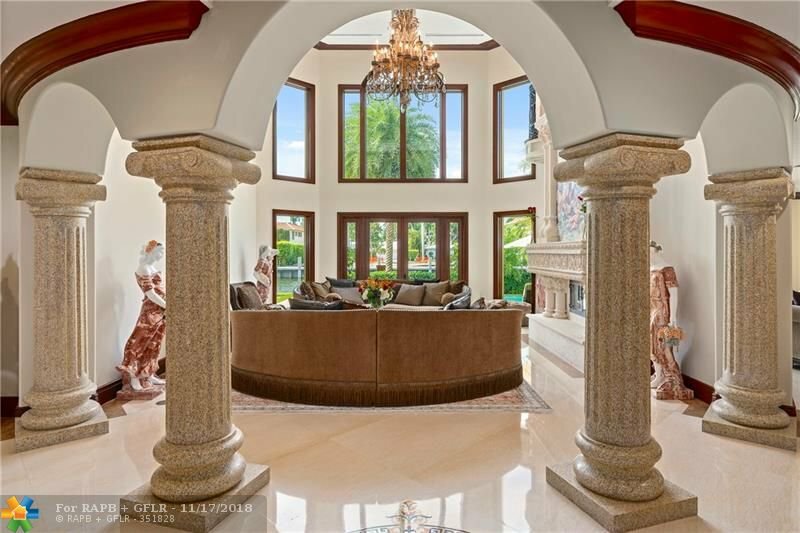 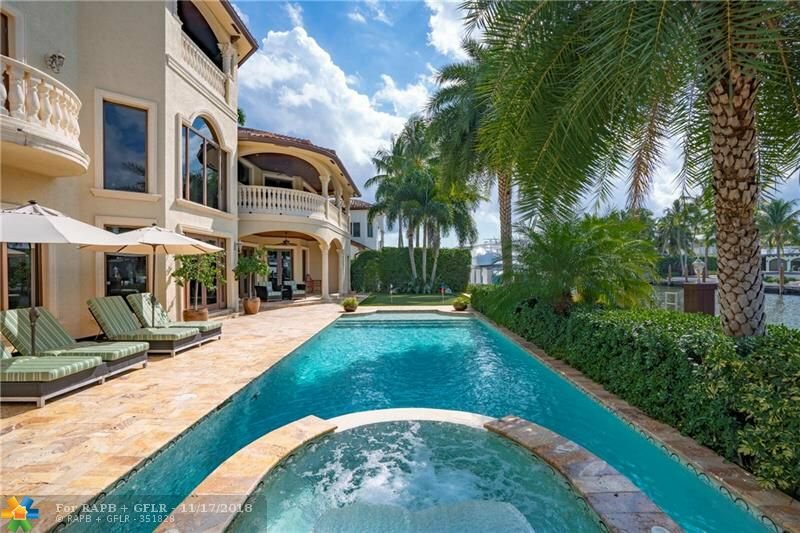 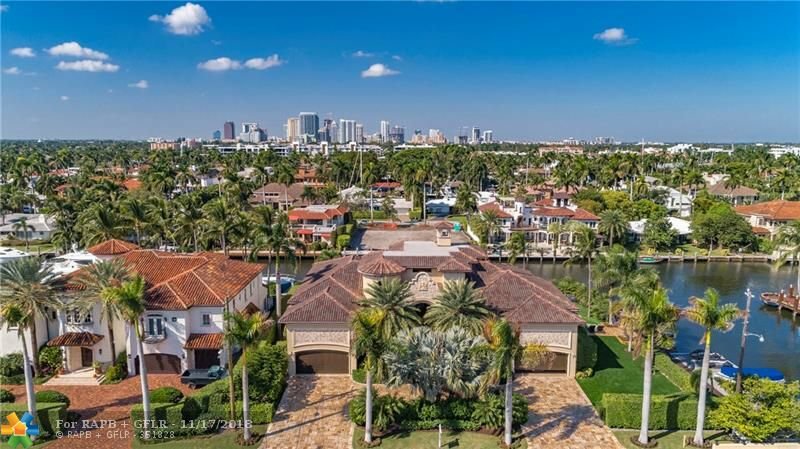 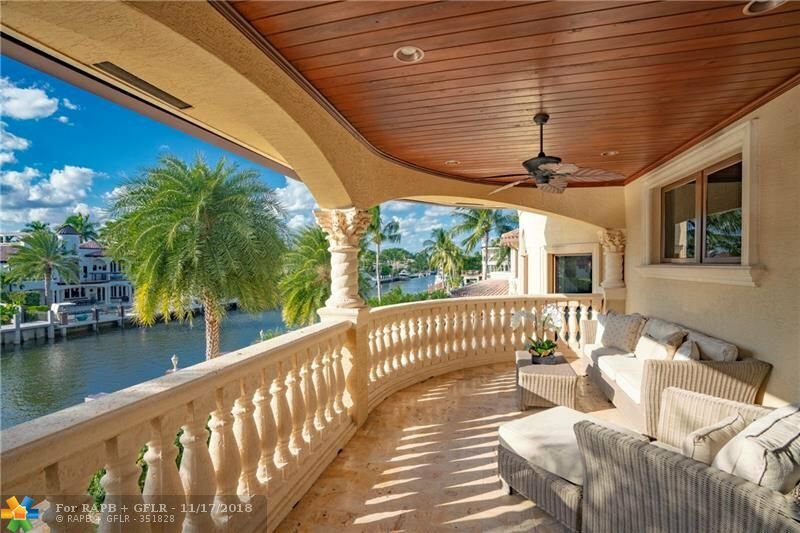 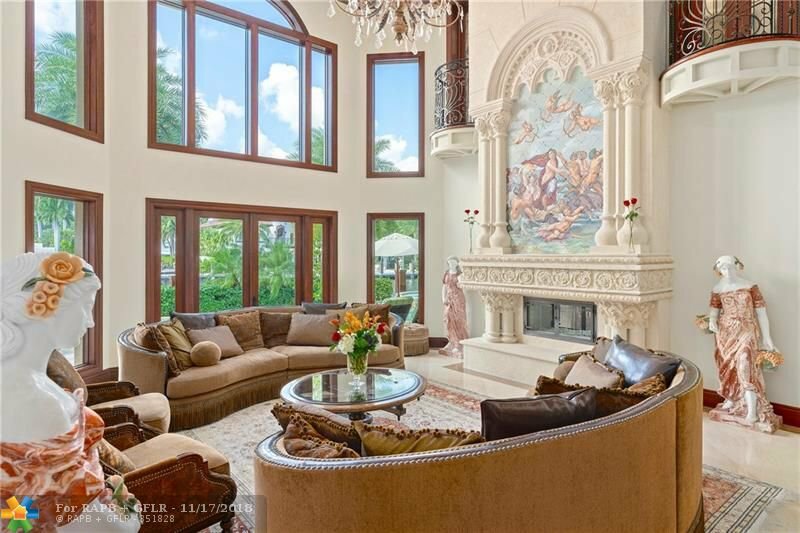 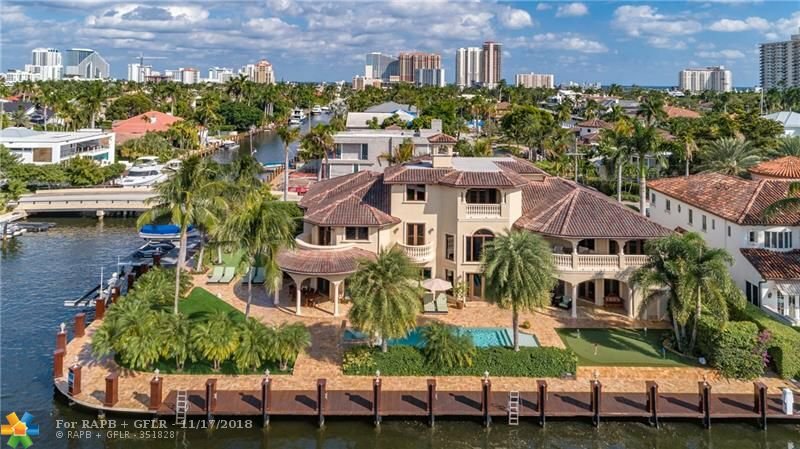 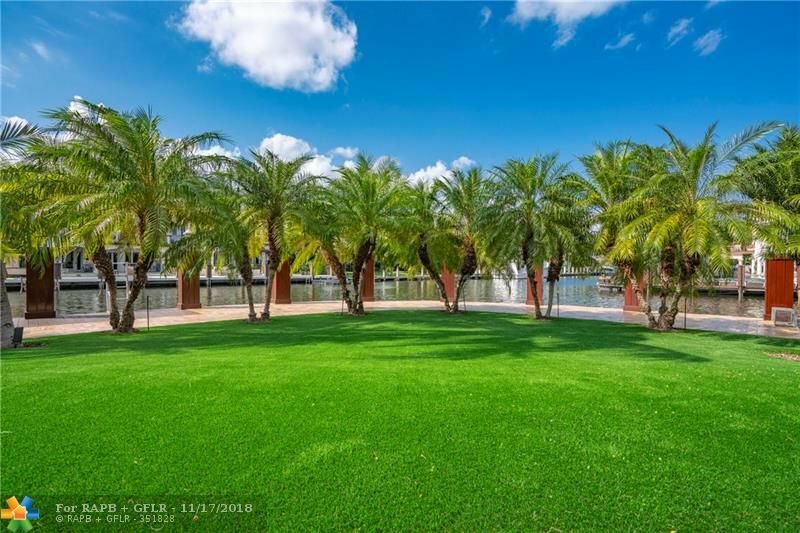 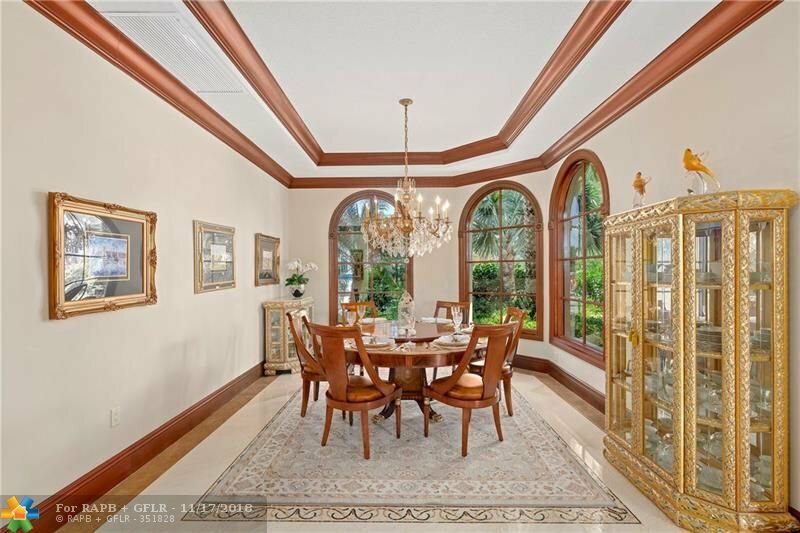 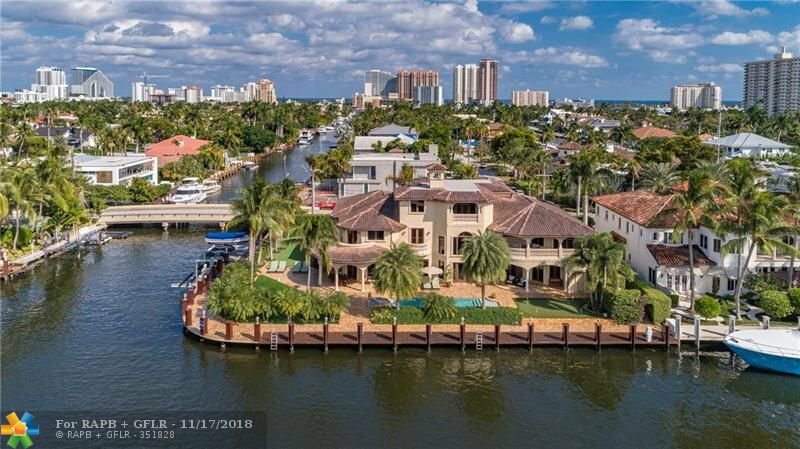 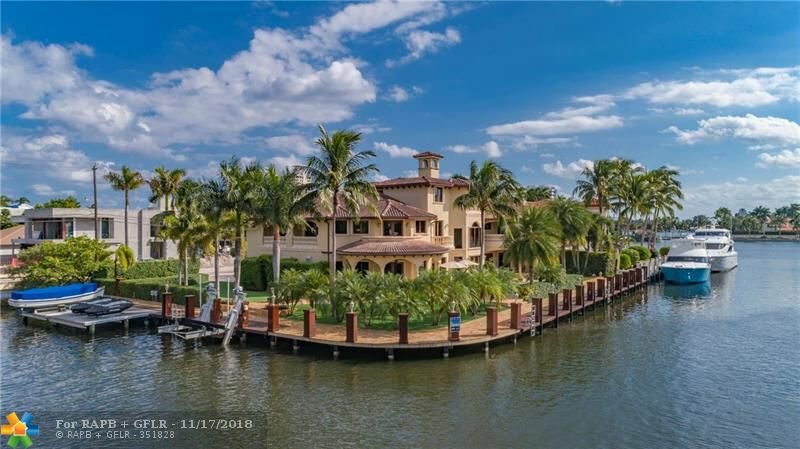 Magnificent custom home on an interior point lot w/264' of water frontage! 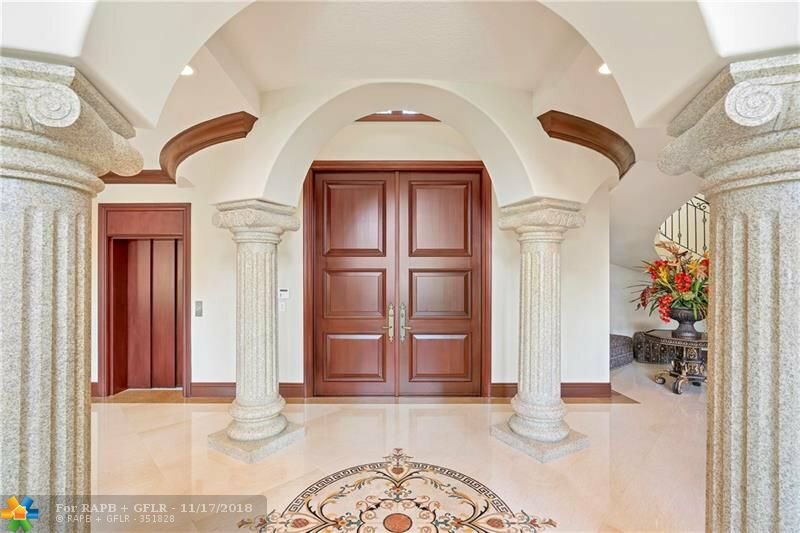 Incredible finishes & highest quality construction. 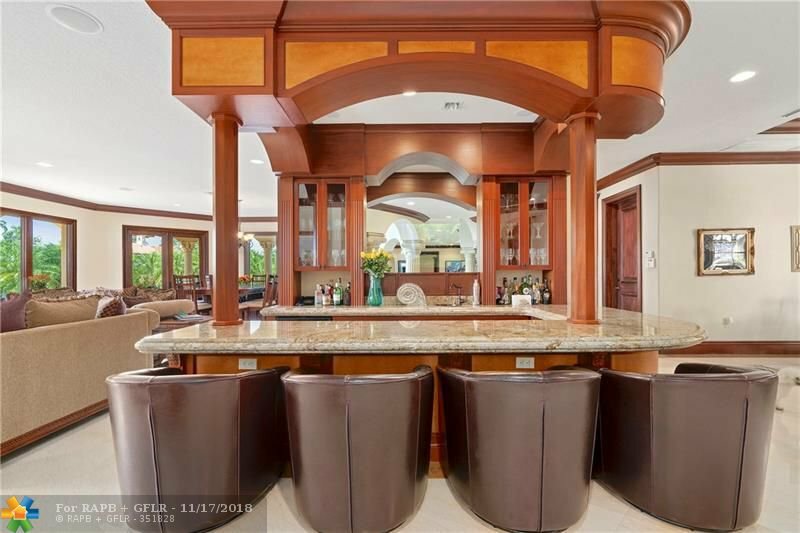 The light & bright floor plan is perfect for entertaining. 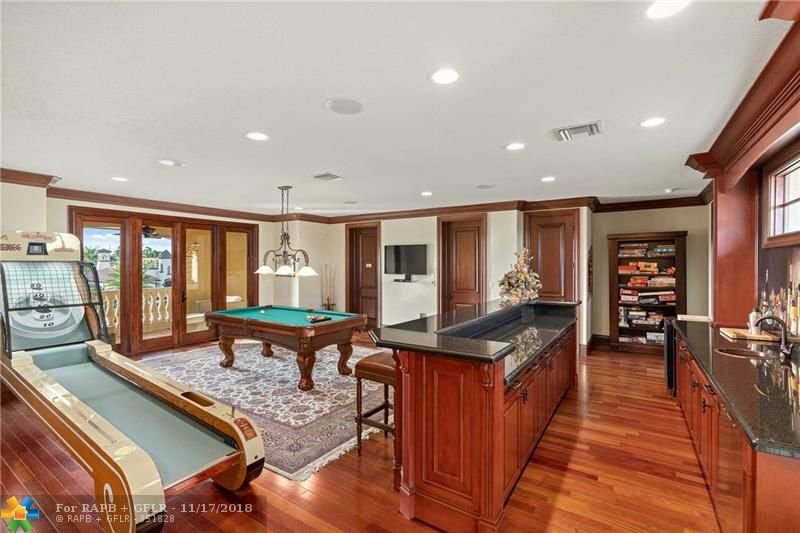 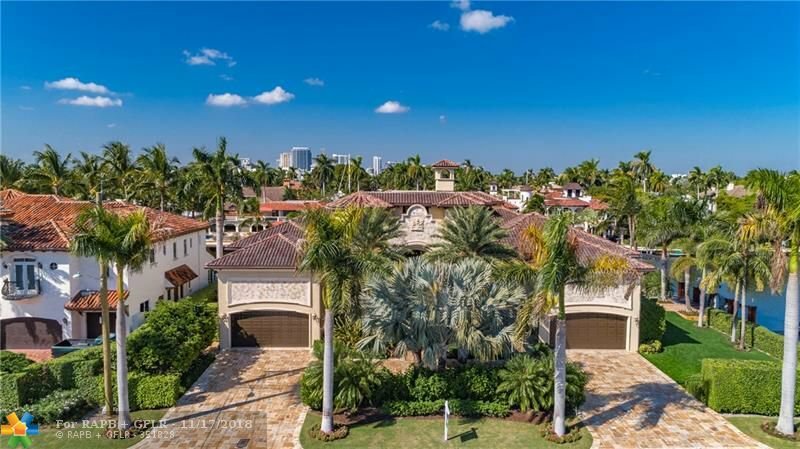 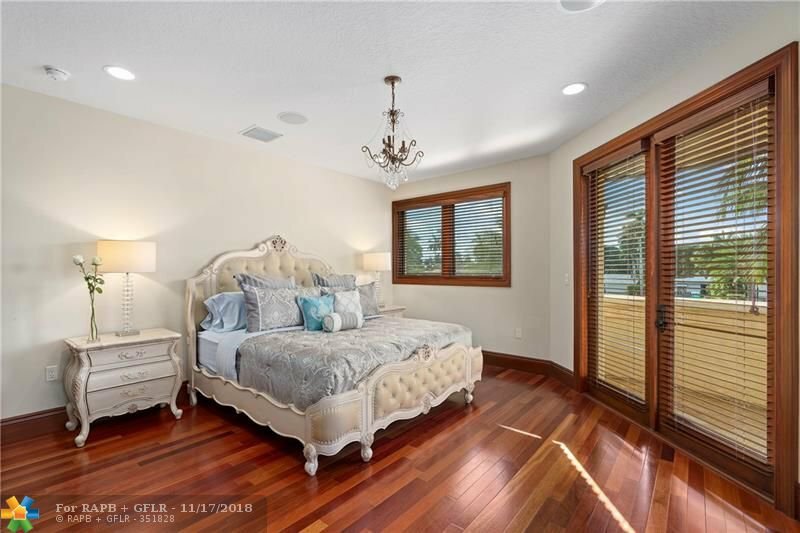 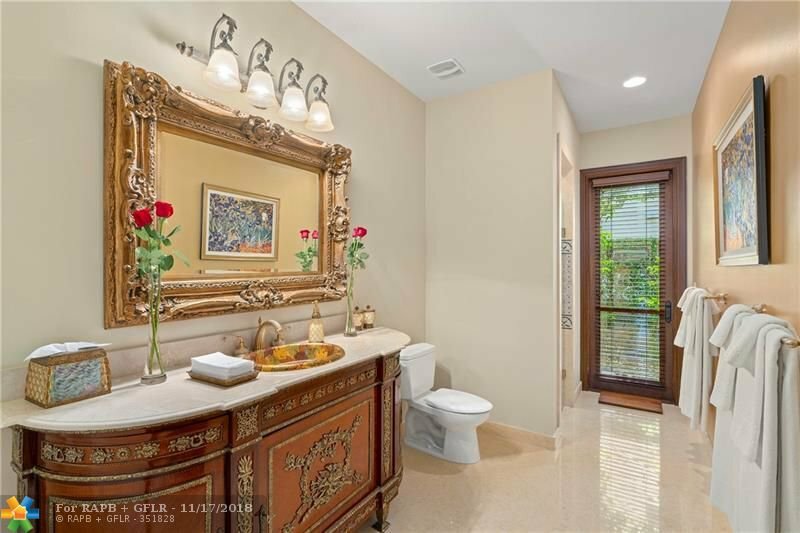 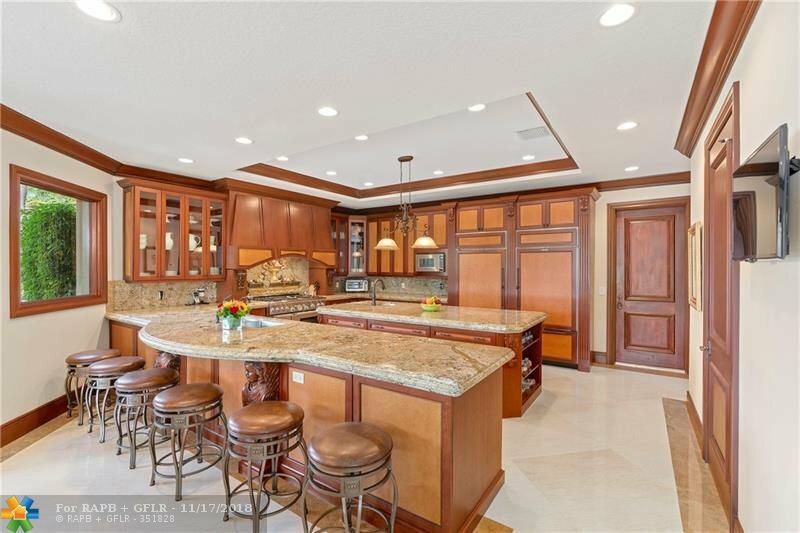 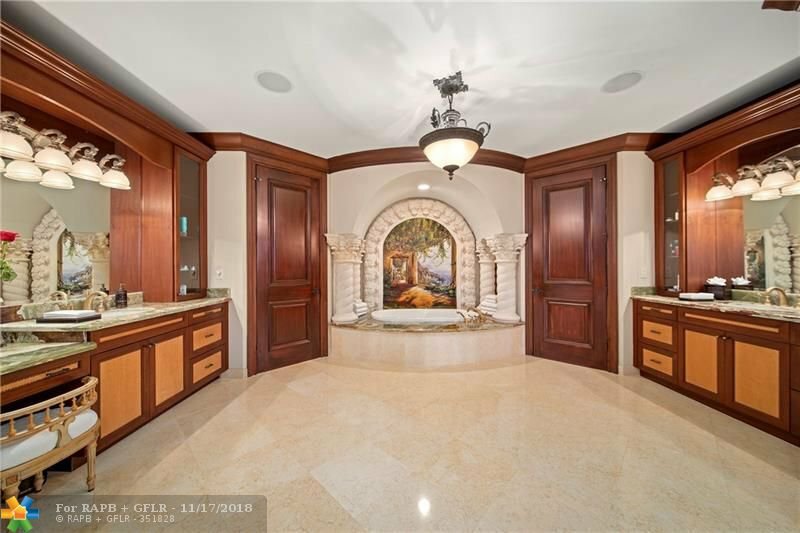 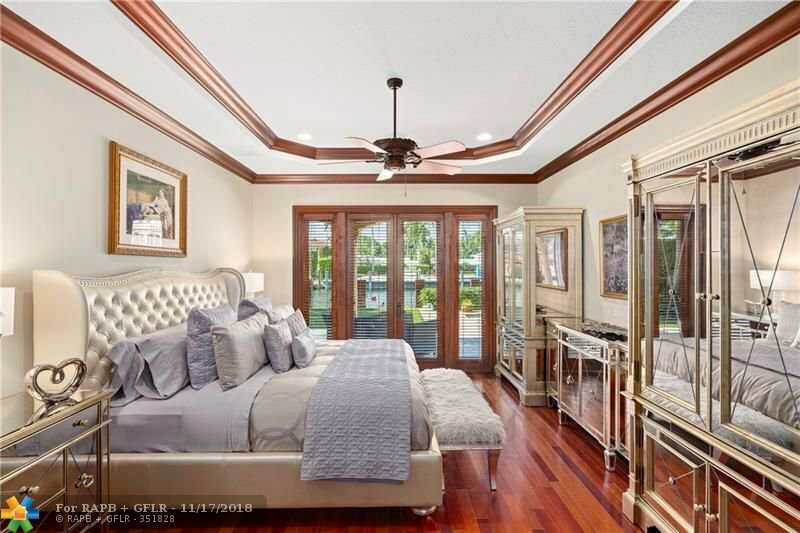 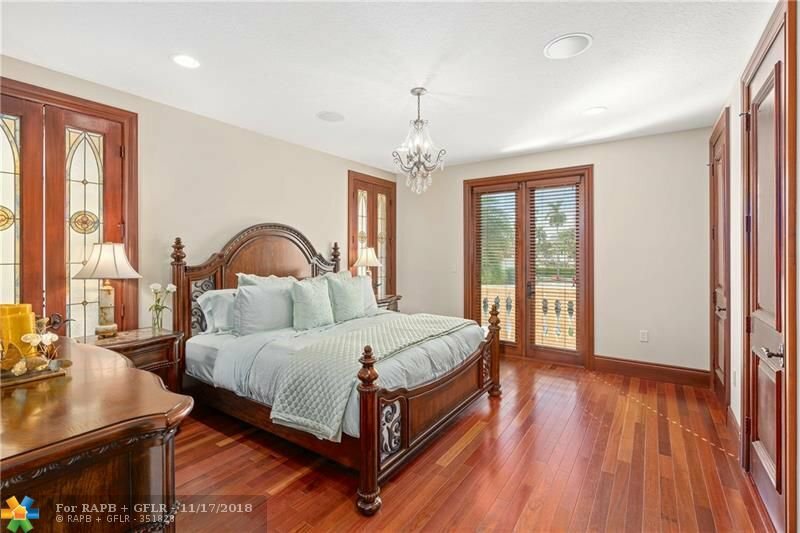 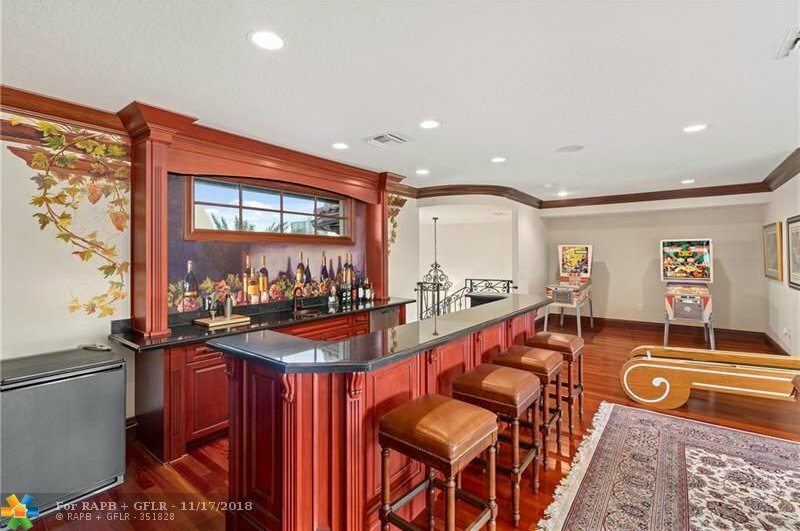 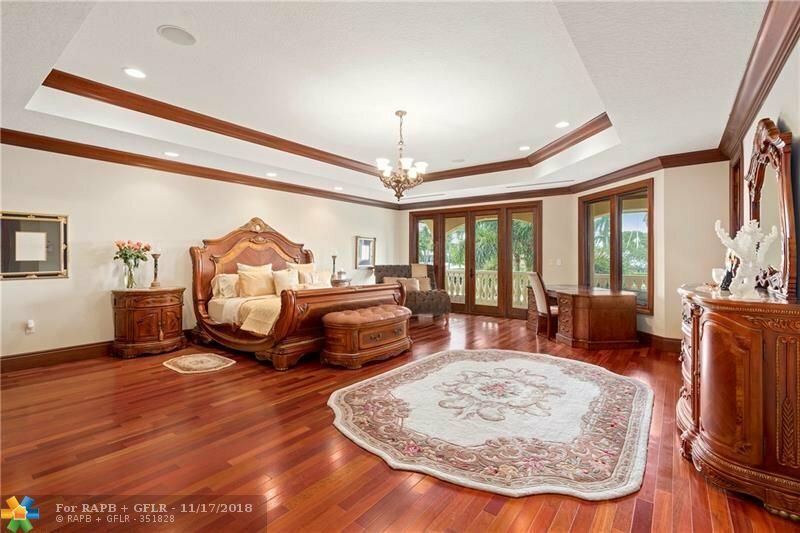 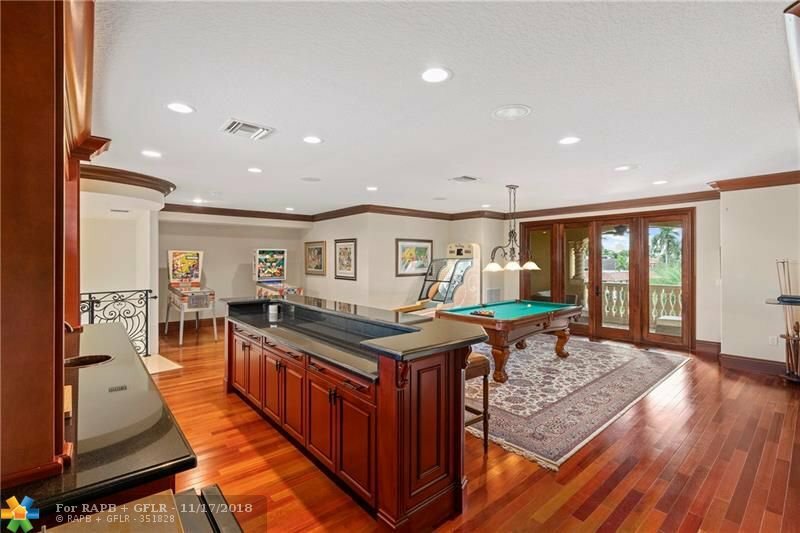 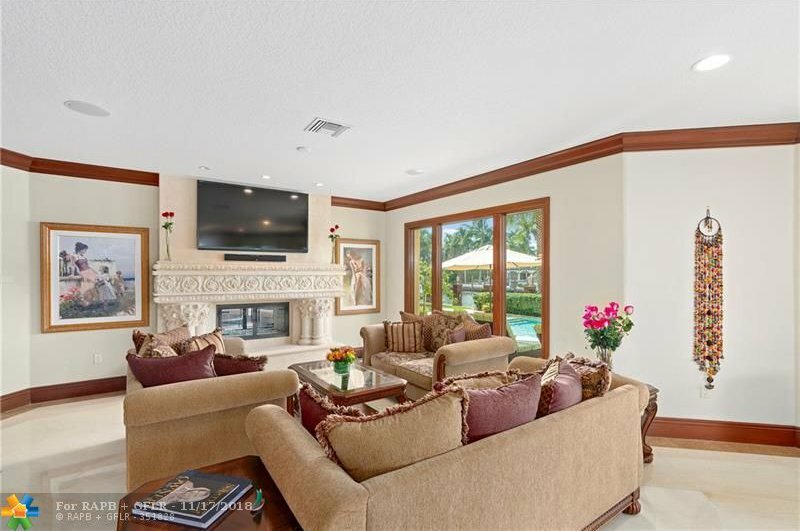 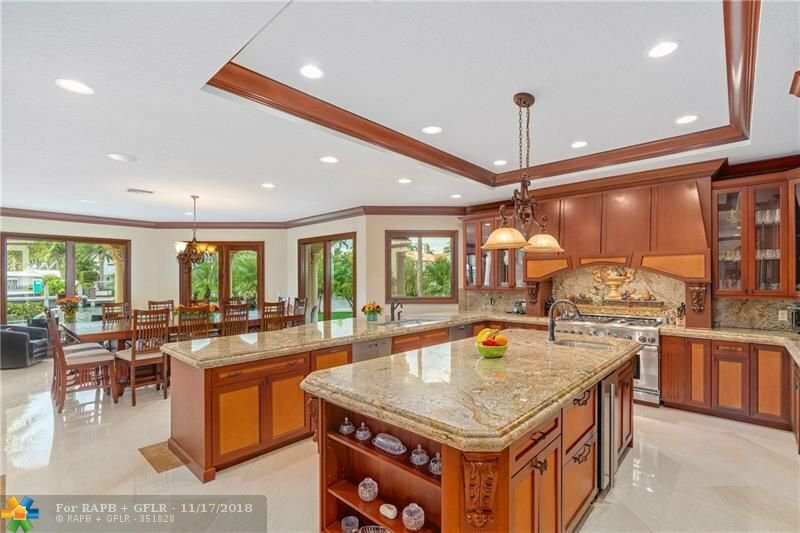 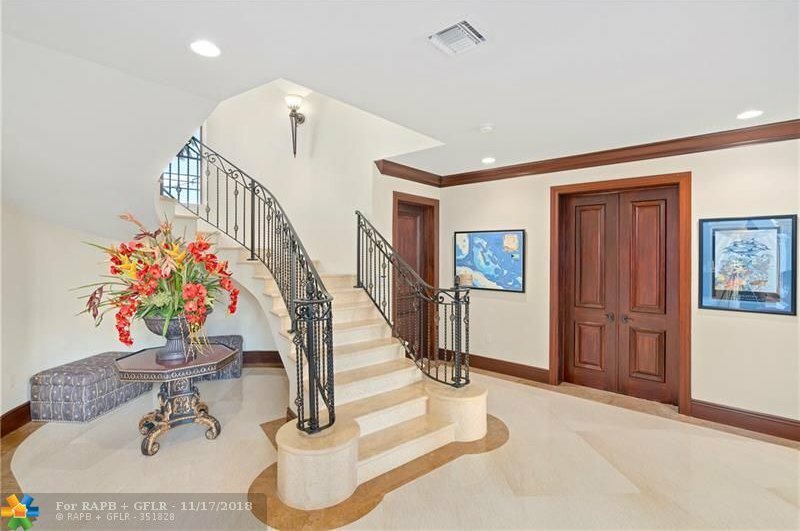 Outstanding design elements of this home include tray ceilings, wet bar, rich Brazilian cherry wood to warm the bedrooms, large gourmet kitchen, 2 sided fireplace, theater room & 3rd level game room. 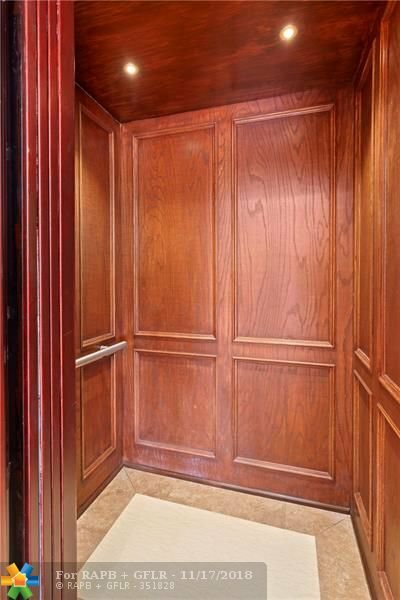 Features include mosquito misters, elevator, putting green, full house generator & sound system. 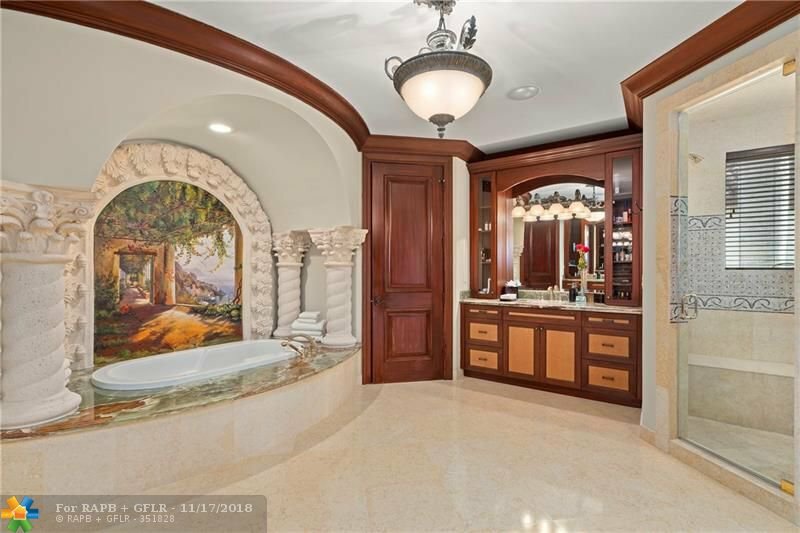 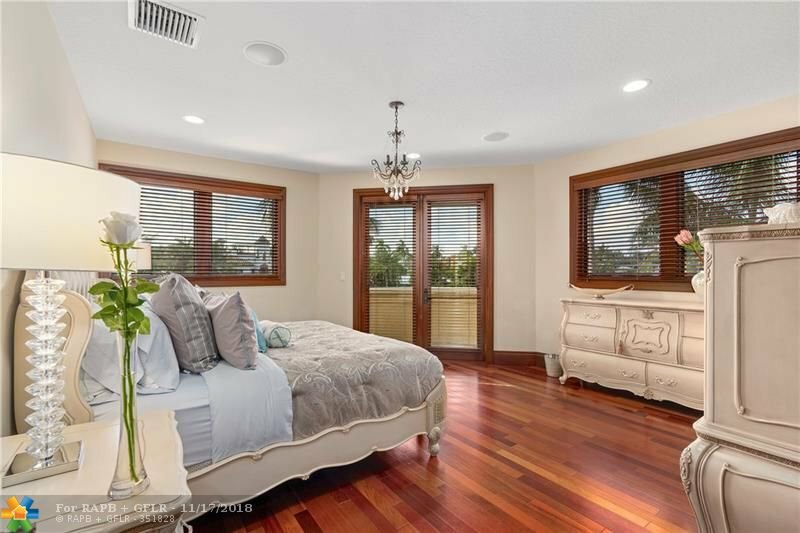 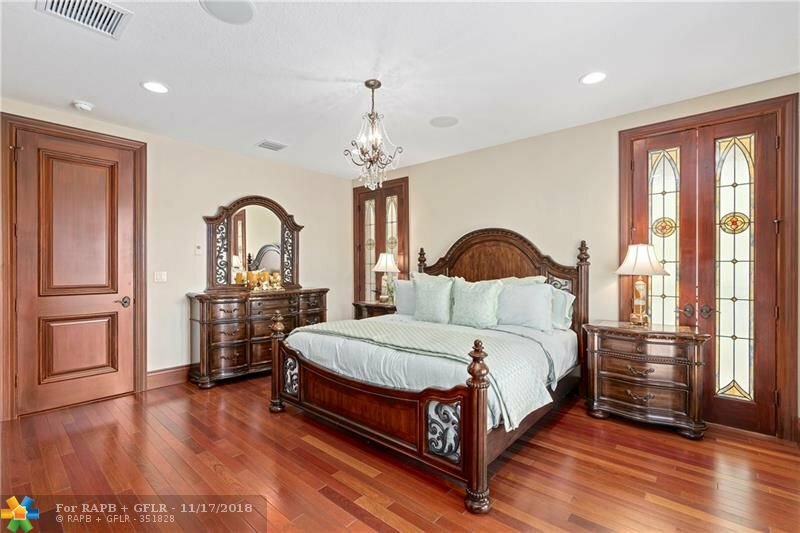 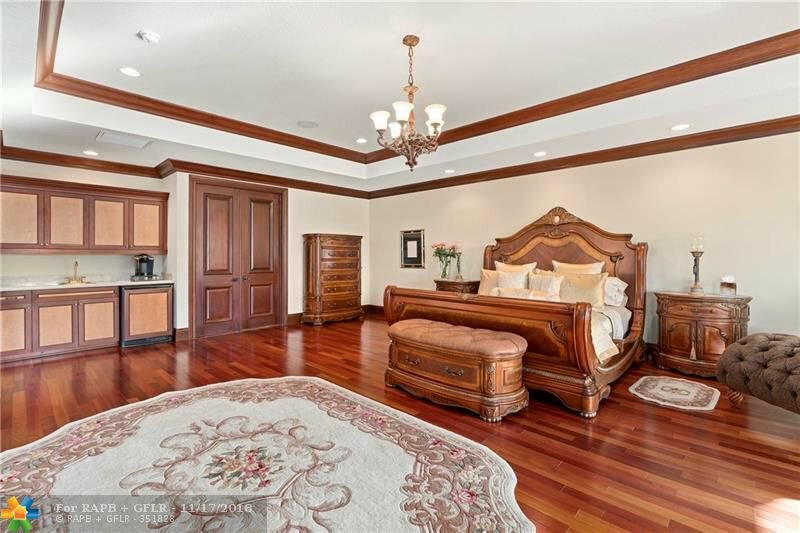 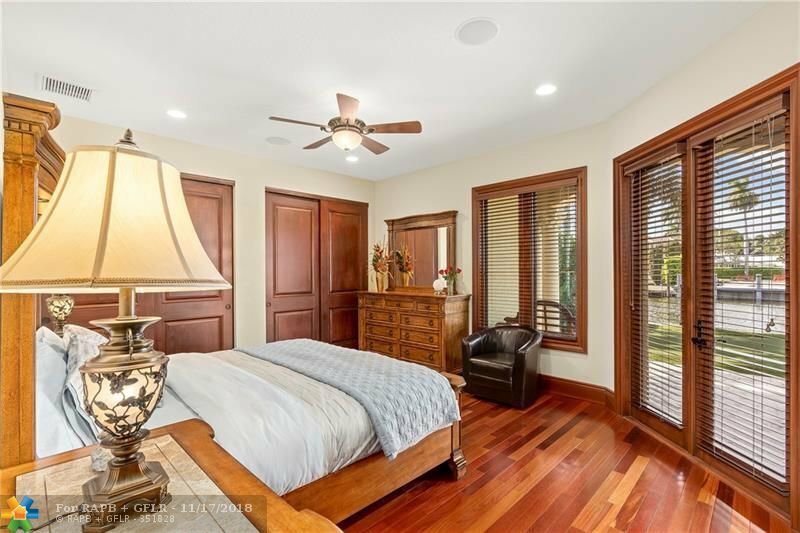 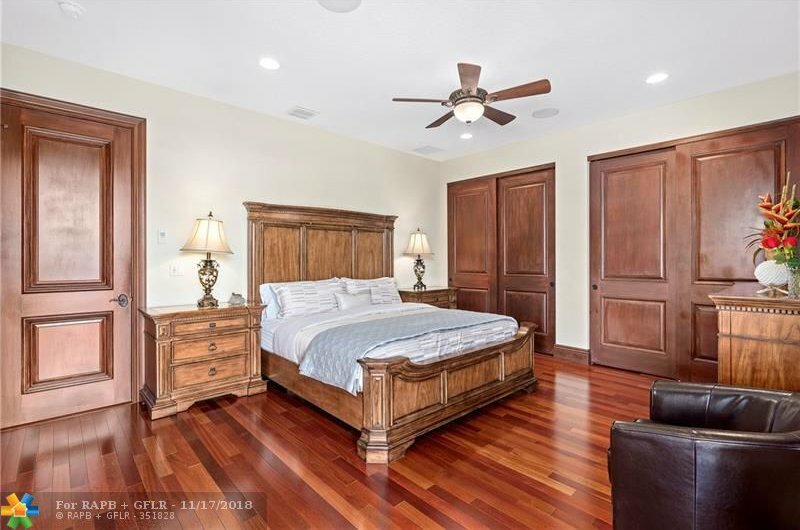 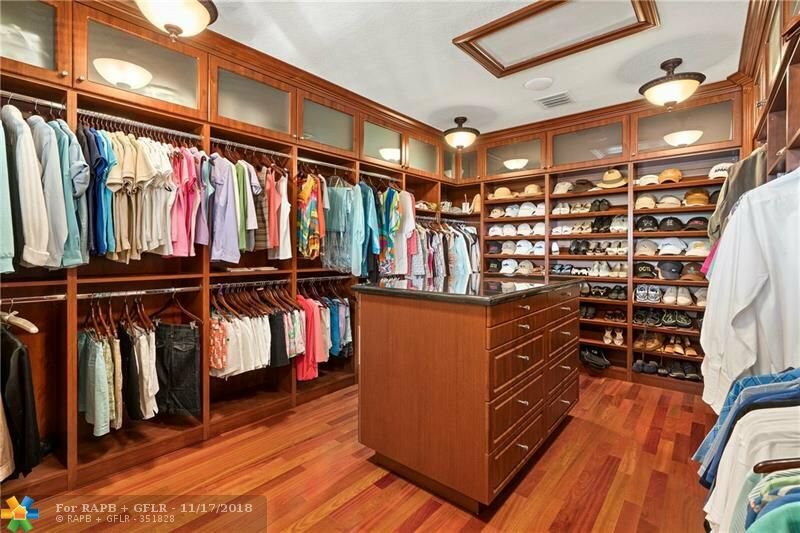 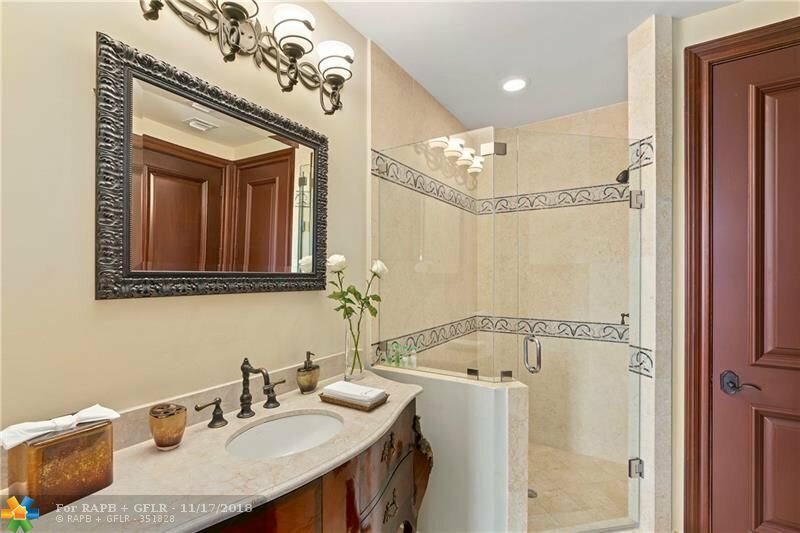 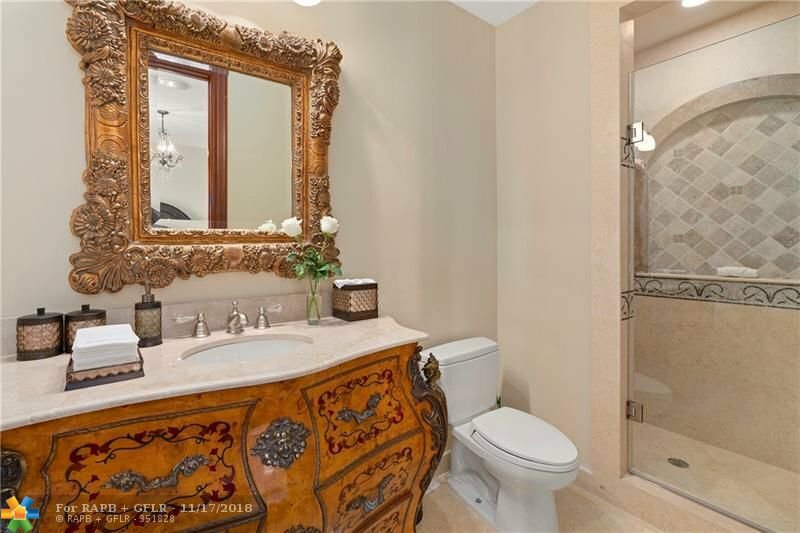 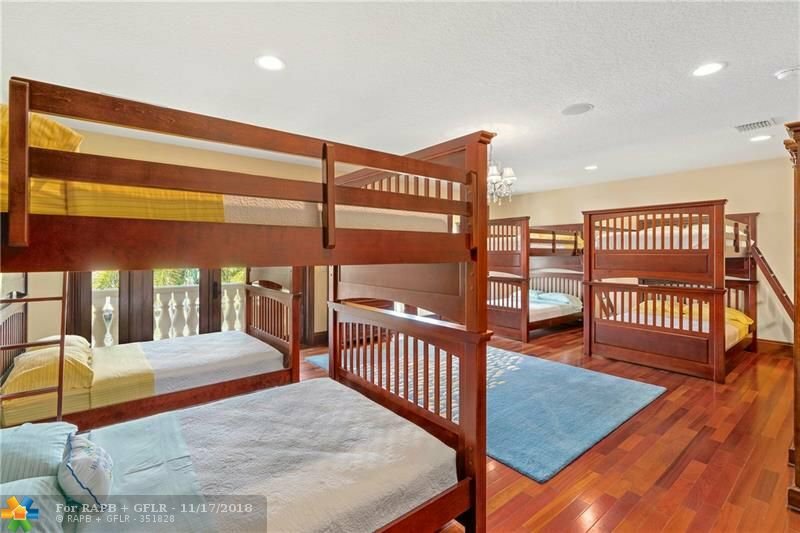 Over-sized master suite w/morning bar, walk-in closet & luxurious master bath w/dual sinks. 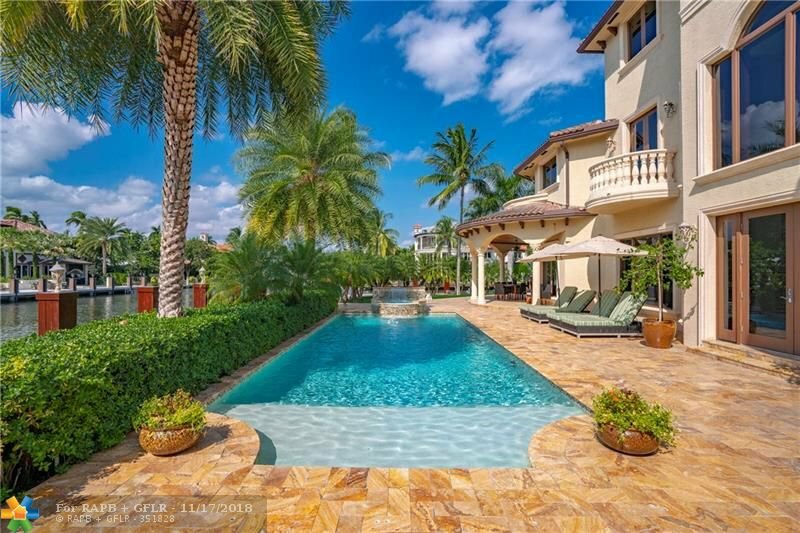 Resort style pool & backyard. 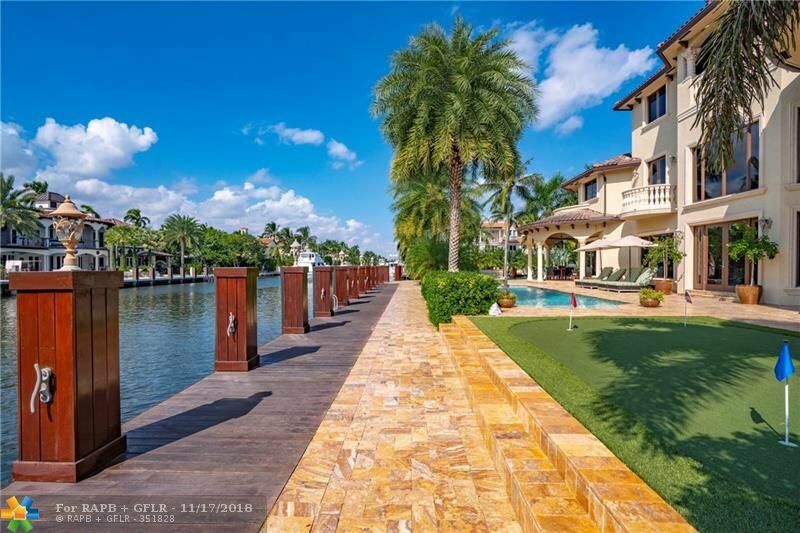 20,000lb boat lift & 20,000lb no profile lift. 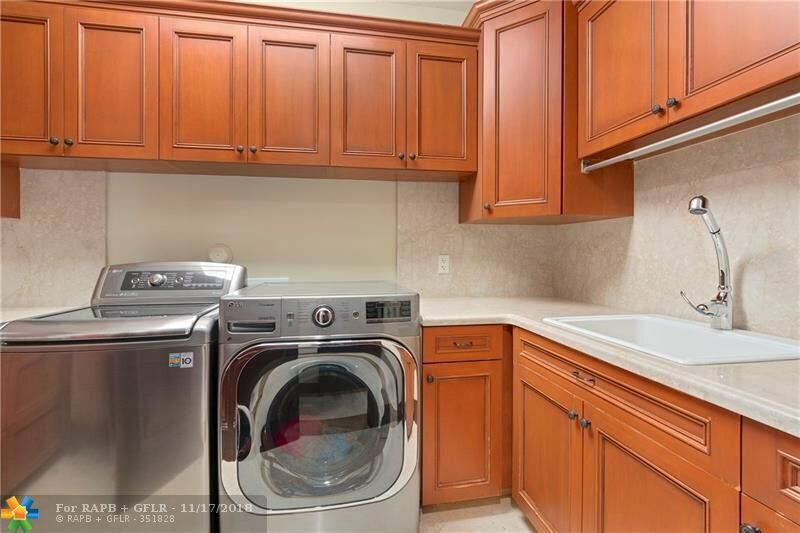 Quick & easy ocean access. 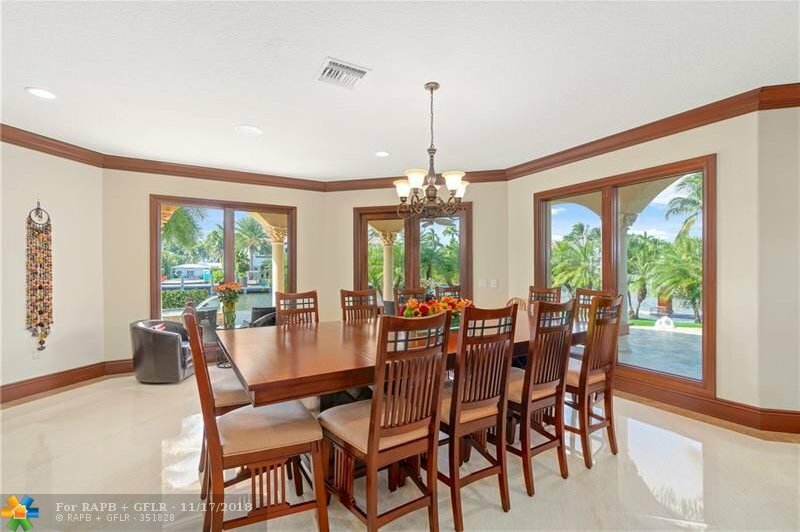 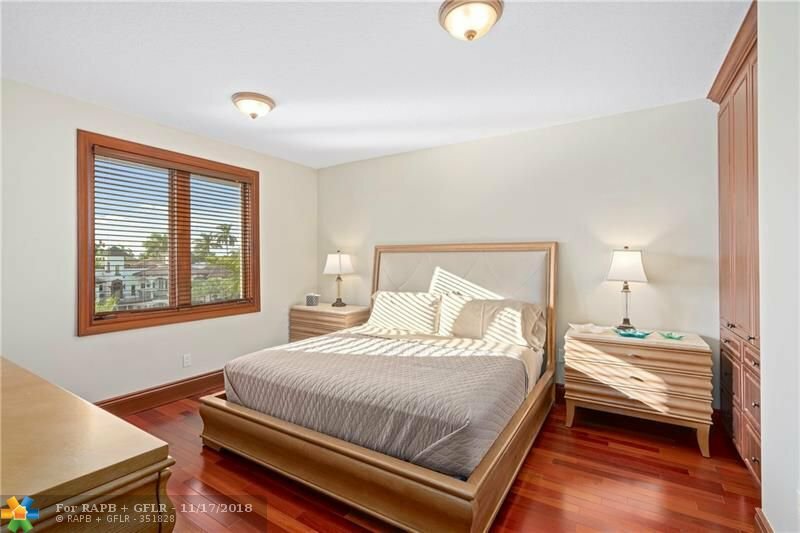 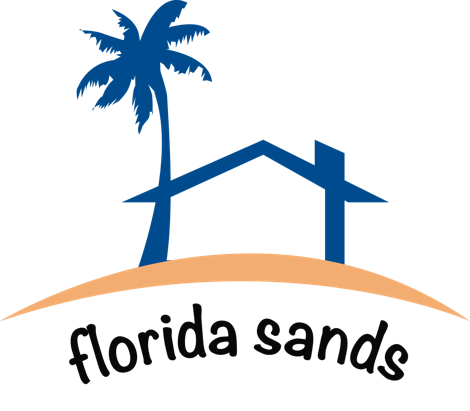 Fantastic Seven Isles location, quick walk or bike ride the beach, fine dining & nightlife.